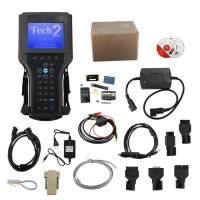 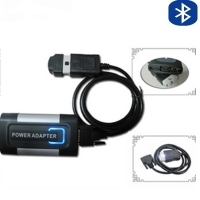 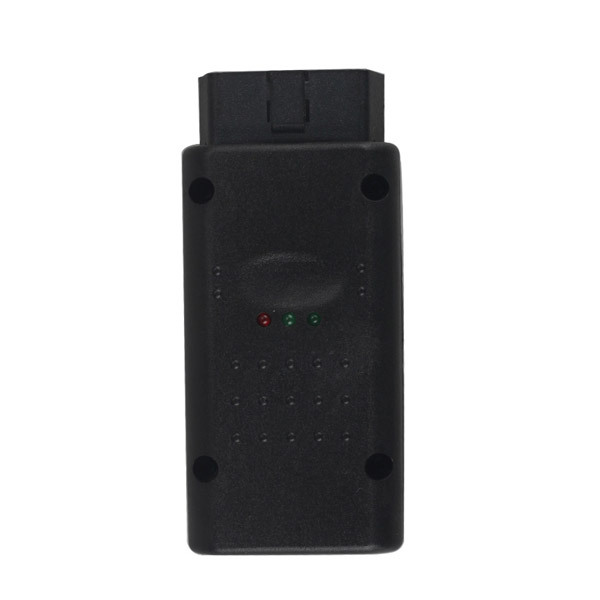 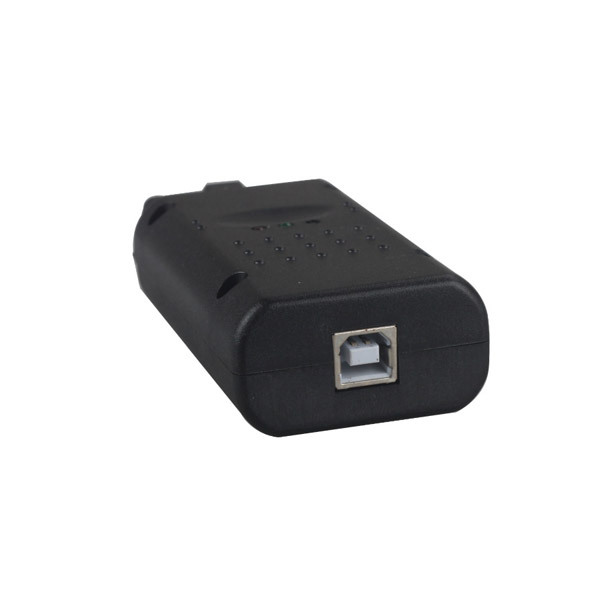 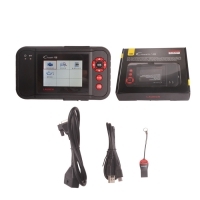 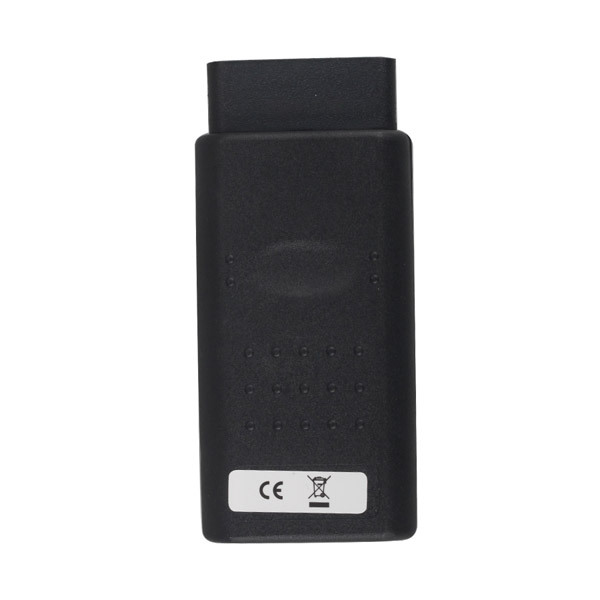 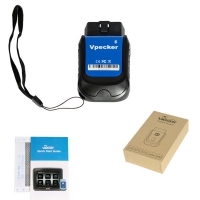 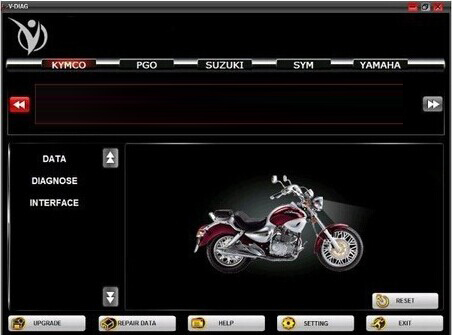 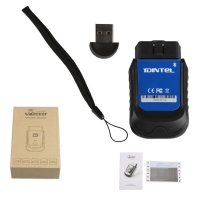 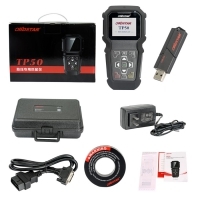 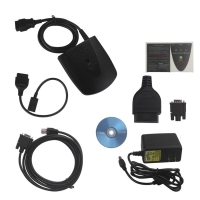 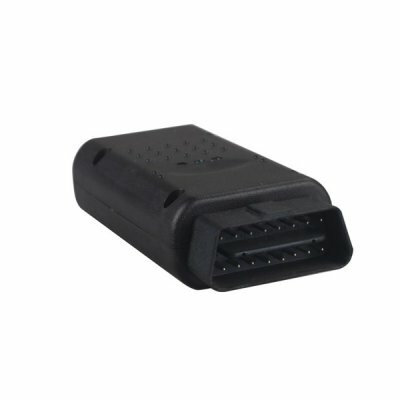 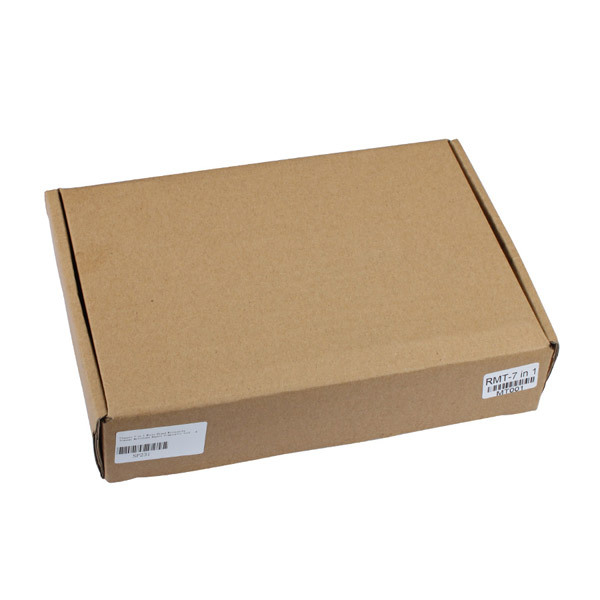 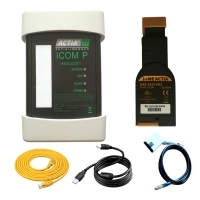 Classic 7 in 1 Multi-Brand Motorcycle Scanner is Classic 7 in 1 Universal Motorcycle Scanner. 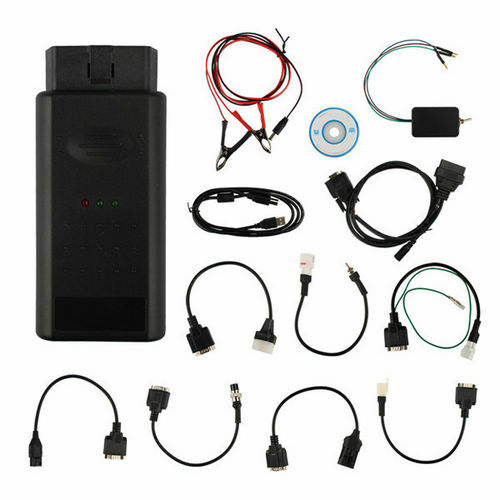 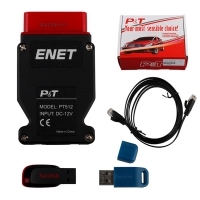 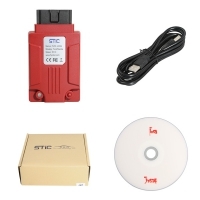 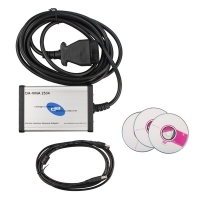 Classic 7 in 1 Motorbike Repair Diagnostic tool for Motorcycle repair. 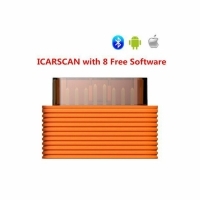 Classic 7 in 1 Multi-Brand Motorcycle Scanner with full Classic 7 in 1 software support for Honda, YAMAHA, SYM, KYMCO, HTF, PGO and SUZUKI Motorcycle.